Swipe This Slider With a Touchscreen Device! 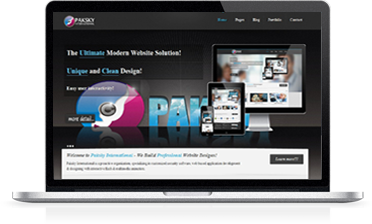 Welcome to Paksky International - We Design Your Dreams! 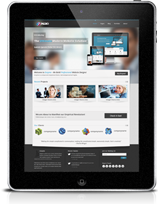 With over 1.2 billion mobile web users in world, needs mobile-ready web solution. The Application Support team is responsible for the ongoing support. We build Unique and Professional Corporate Web Designs. 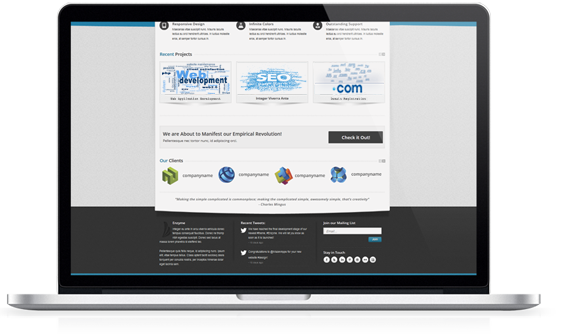 We are a full services web based application development, designing, domain registration, web hosting as well as security software provider company, which means we offer much more than basic web design. Because of this unique ability to seamlessly integrate these services together, we achieve amazing results for our clients. Today is the time of technological advancements. Every minute of each day, technology witnesses the sophistication, drastic changes and emerging innovations. Our team at PSI (Paksky International) is well-placed to provide you with the most suitable solutions for your business needs. Our strength lies in our eagerness to share knowledge and in our dedication to listening to our clients. To Protect your IT World! Our aim is for you to access all the IT solutions you need from a single source: We provide web and mail security, archiving, fax, networking and security software, and hosted IT solutions. With PSI, you can get everything you need and we're making our solutions even better, all the time. We'll keep pace with you, as your business grows. 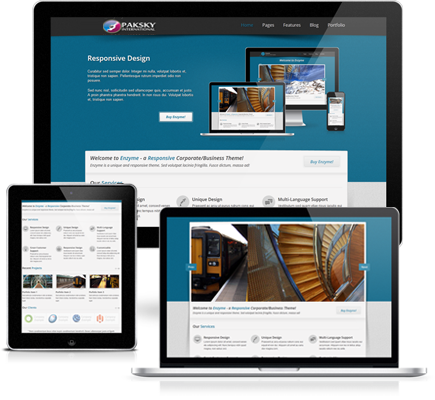 PSI Web Designs' willingness to help make the best website for us was outstanding. 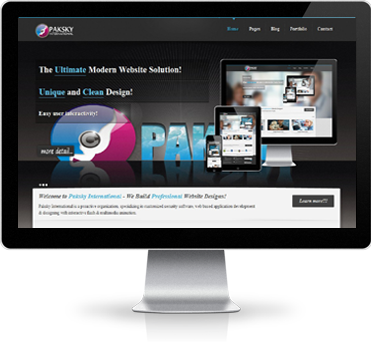 We highly recommend PSI Web Designs. We are a full services web based application development, designing, Domain Registration, Web Hosting as well as Security Software provider company, which means we offer much more than basic web design. Because of this unique ability to seamlessly integrate these services together, we achieve amazing results for our clients.